Please join us for a Odyssey Lecture with Heather Ann Thompson, 2017 Pulitzer Prize winning author of Blood in the Water sponsored by the Political Theory Project. 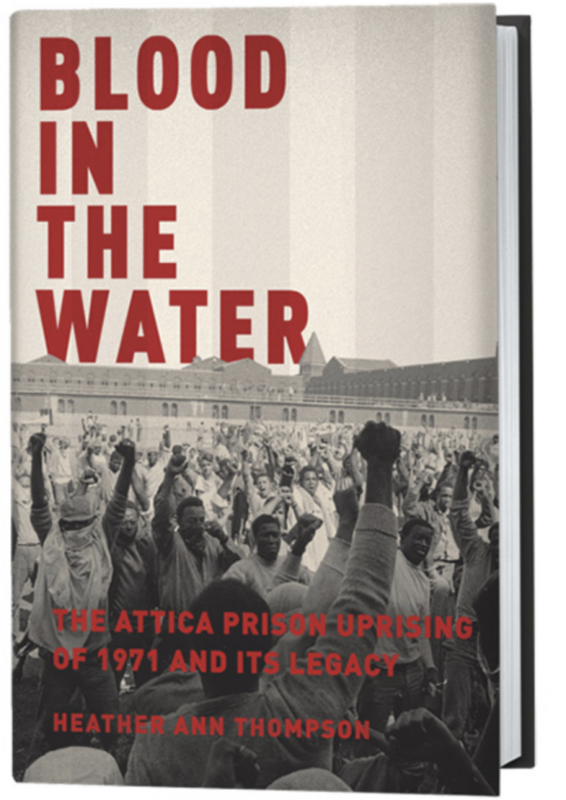 Professor Thompson will be discussing her book, its impact and the lessons that Attica holds for us today. This is a ticketed event, please click here to access the event site.